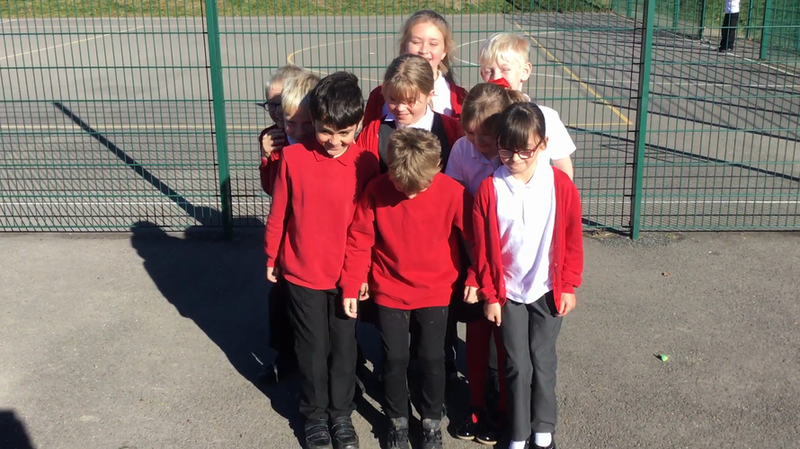 In Science, Year 4 have been looking at state of matters. 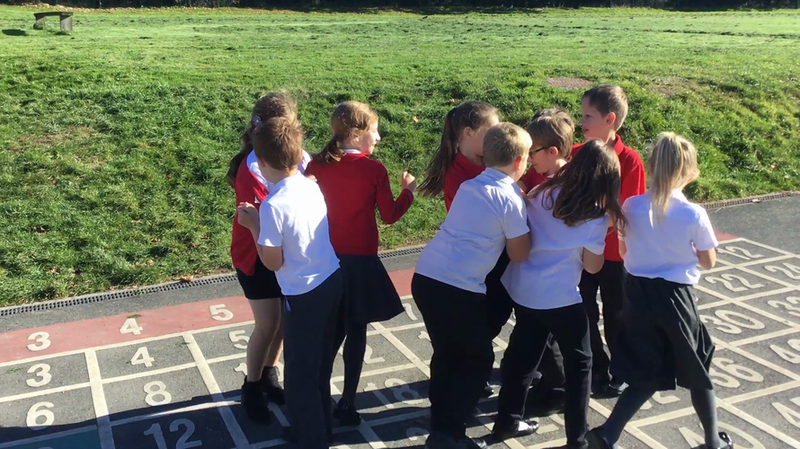 Can you work out from the videos below whether the children are being molecules to make air, water or a solid? What State Of Matter Am I?